Driving two hours 45 minutes slightly Northwest of Charleston brings you to Columbus, Ohio, arguably one of the coolest places to visit in the state. Columbus is home to the huge Ohio State University campus with over 60,000 students, an unbridled love for college football, and impressive art galleries. 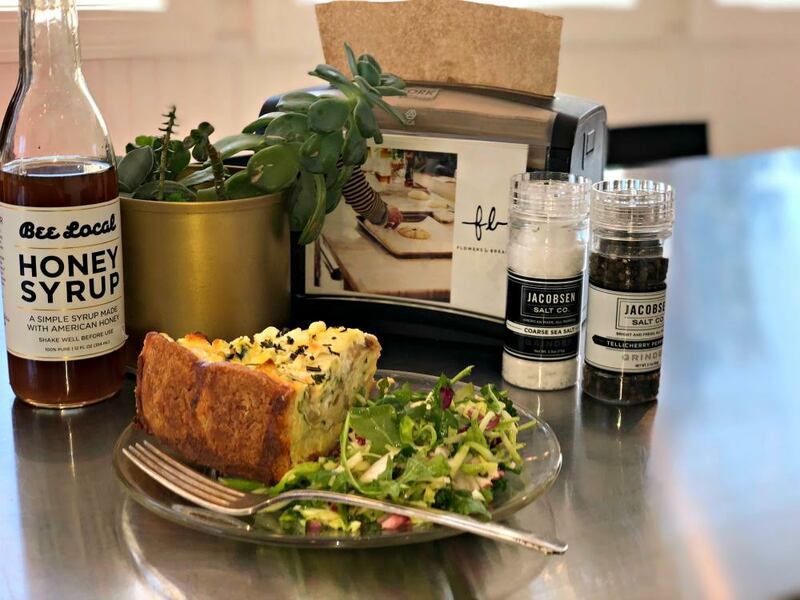 The city’s food scene and attractions are spectacular and best of all, the retail offerings have been attracting West Virginians for years now. There will not be a dull moment during your visit to this fashionable metropolitan city. 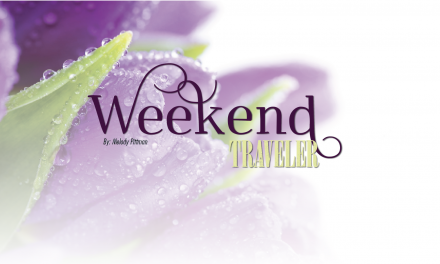 The better question for this Midwest city is, what isn’t there to do in Columbus? 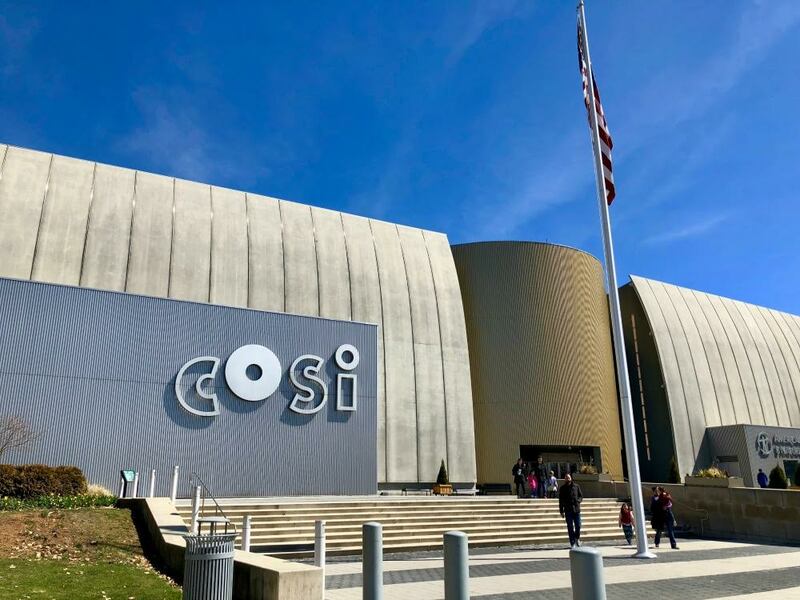 Start with the family-friendly and always favorite, COSI. This 320,000 square feet science museum has dozens of exhibits to educate and entertain based on life, gadgets, weather, progress, space, ocean, and more. The high wire unicycle and planetarium are two of the biggest crowd-pleasers. 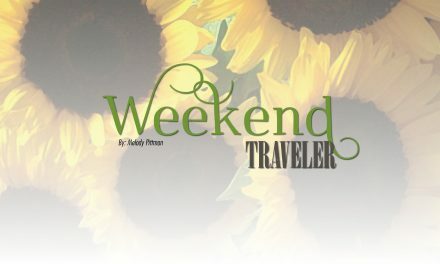 A new and interesting exhibit at COSI is about things we use in our daily life and the carbon footprint the they leave. If you like hockey, venture over to the Nationwide Arena for a Columbus Blue Jackets game (September through April) or cheer on the Columbus Crew, the city’s professional Major League Soccer Club (March through October). Columbus is a dream for those seeking retail therapy. Peruse the 240 stores at Easton Town Center, including Nordstrom, Macy’s, Apple, American Girl, and L.L. Bean. Easton is also an entertainment megaplex with the Funny Bone Comedy Club, a 30-screen AMC theatre, and World of Beer. Head to Columbus’ premier indoor mall, The Polaris Fashion Place, with stores such as Sak’s Fifth Avenue, Disney Store, and Brooks Brothers. Eldorado Scioto Downs is a horse-racing venue with 24-hour gambling on 2200 slots, several dining options, and live music. German Village houses shops, restaurants, and specialty boutiques in a historic setting near downtown Columbus. Have a tasty sandwich and noodle kugel from Katzinger’s Delicatessen or macarons from Pistacia Vera. Stauf’s Coffee Roasters serves a mean cup of Joe and Kolache Republic is the go-to for incredible Czech pastries. 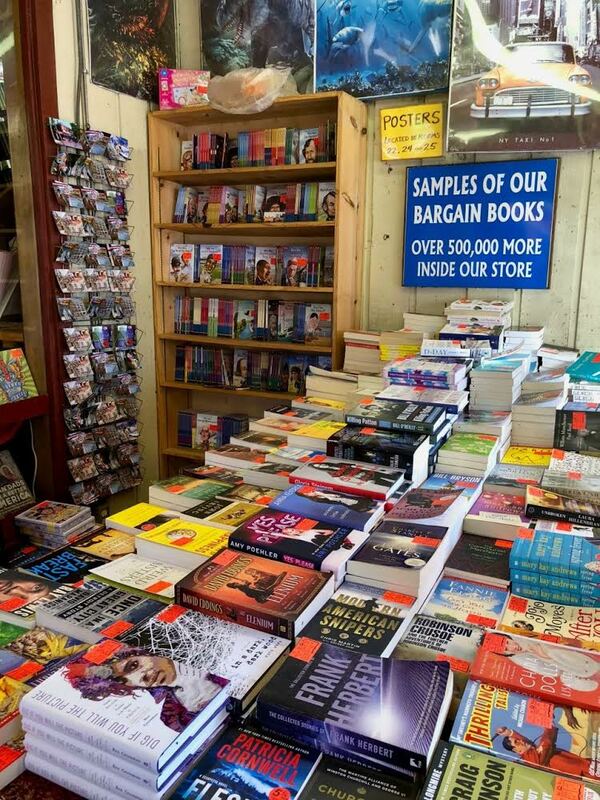 You can’t go to German Village without visiting The Book Loft, a 32 room emporium of discounted books and other novelty items for the literary fan. One of the 32 rooms of books, glorious books, at Book Loft in German Village. Catch your favorite music acts at the Nationwide Arena, Palace Theater, Mershon Auditorium, or Columbus Crew Stadium. For a more intimate concert setting, visit the Newport Music Hall or Columbus Symphony Orchestra at the Ohio Theater. 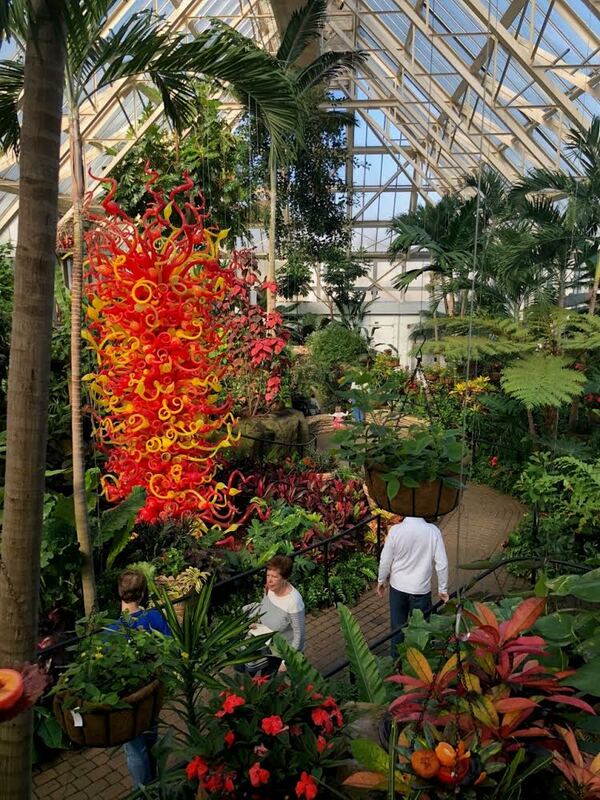 Magnificent Dale Chihuly glass work at the Franklin Park Conservatory. At the historic Franklin Park Conservatory and Botanical Gardens, admire the beautiful Victorian-style glass greenhouse and amazing garden exhibits and exotic plant collections on the 88-acre property. With literally hundreds of restaurants in Columbus, it is hard to narrow down your options. Flowers & Bread is great for quiche (best pastry crust ever! ), soup, pastries, and homemade breads. They also offer amazing seasonal hands-on workshops where you can make your own flower crafts, bread, and baked goods. Pick up some pastries, cookies, or bread to go when you visit Flowers & Bread. Another great local spot is Katalina’s, known for eclectic breakfast offerings and fantastic soups in a 100-year old gas station turned restaurant. The best selling item is the award-winning Famous! Mazatlan Slow-Roasted Pork and Egg: slow-roasted pork, cheese, avocado, roasted red peppers, and aioli on Old-World toasted bread. Original Pancake Balls are another house specialty. 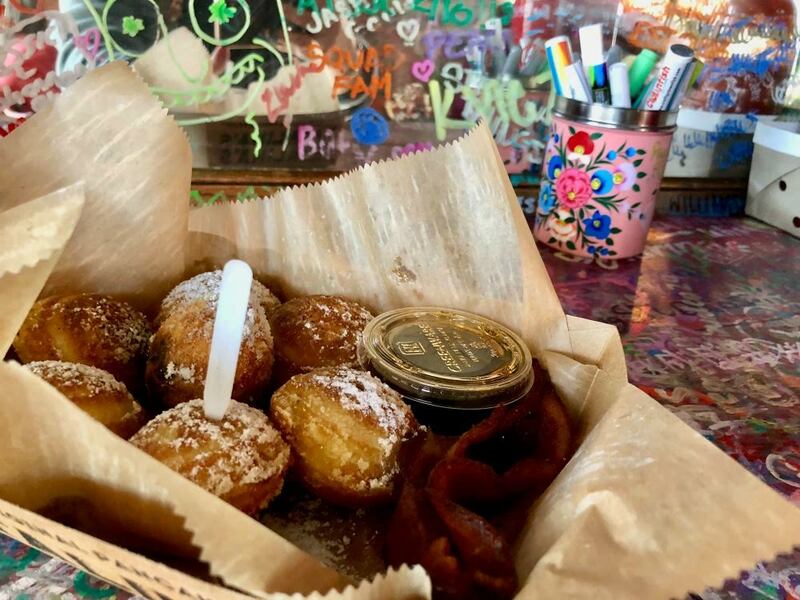 Order them filled with Nutella, pumpkin apple butter, or dulce de leche and dip the tasty balls in bourbon barrel-aged maple syrup. If Pancake Balls are not your idea of a fabulous breakfast item, try the award-winning Breakfast Tacos or Huevos Rancheros from Katalina’s. 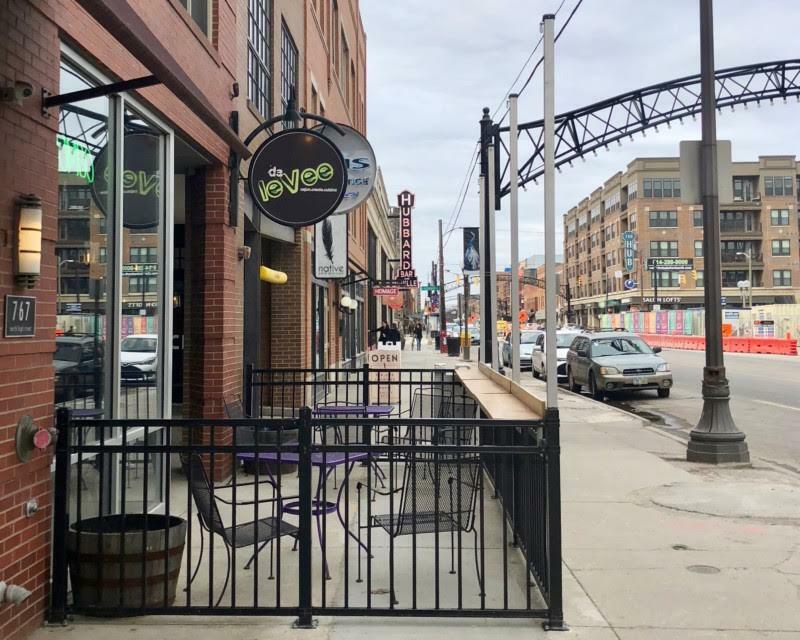 Cameron Mitchell, the star restauranteur in Columbus, has several awesome eateries to choose from but I recommend the Guild House (in the Short North Arts District) and Mitchell’s Ocean Club (Easton). 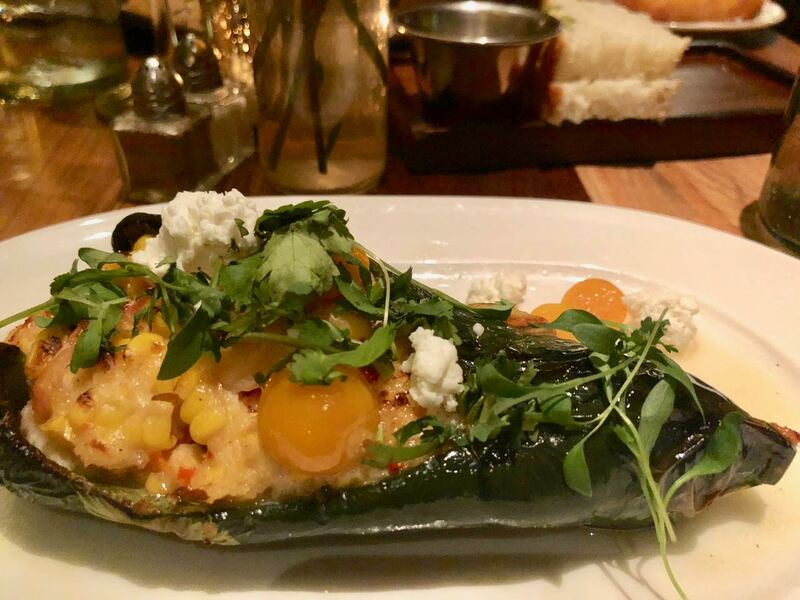 Try the Stuffed Poblano appetizer at Guild House and the Chicken Roulade served over celery root purée, wild mushrooms, sliced truffles, and romanesco sauce. Celebrating a special occasion? Ask for the romantic table for two in front of the fire place at Guild House. Are you an adventurous eater? 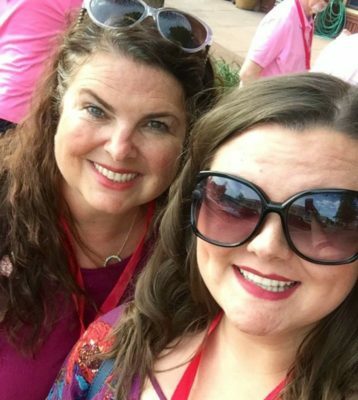 Take a food tour with Columbus Food Adventures! The company offers 12 unique tours including the Alt Eats Tour, showcasing ethnic eats in the area. From taco trucks to Vietnamese Bahn-Mi sandwiches, the tour includes unique offerings in Nigerian food, Somali cuisine, and a few others while exploring and learning about the city via air-conditioned van. 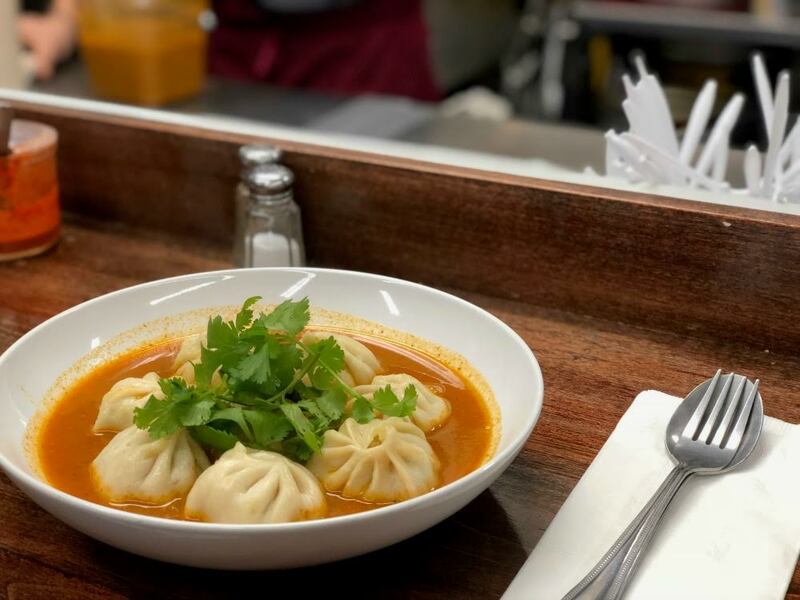 Delicious JHol Momo dumplings from Mo Mo Ghar, an authentic Nepalese restaurant in Columbus. 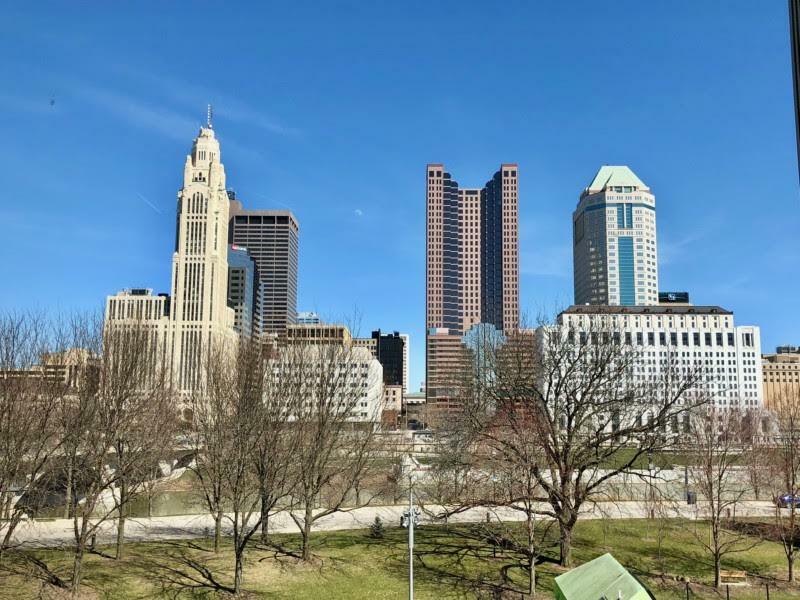 A perfect downtown splurge is the Hotel LeVeque, overlooking the Scioto River and riverfront park, within walking distance to COSI. 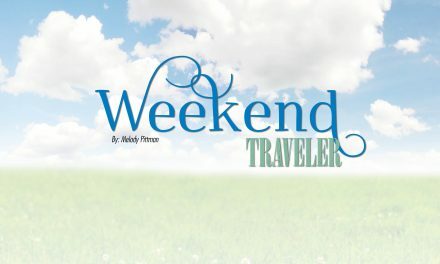 This celestial-inspired modern hotel rooms have a flat-screen TV (with premium movie channels), mini-fridge, and pillow-top mattress/featherbed joined by an all-marble bathroom with rainfall shower and Cliff Original toiletries. 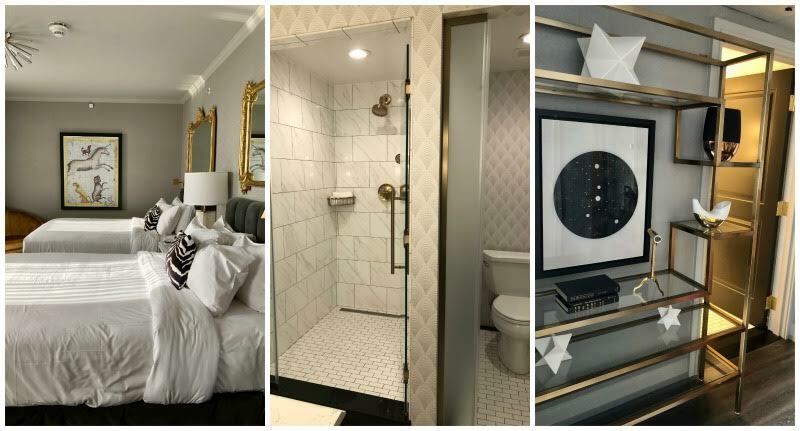 Once you check-in, you may not want to leave the high-end luxury hotel room at Hotel LeVeque. The Hilton Columbus/Polaris and Holiday Inn Express Hotel & Suites Easton are two economical choices that include a wide array of amenities in great locations. Ohio’s capital city is wonderful to visit year-round. 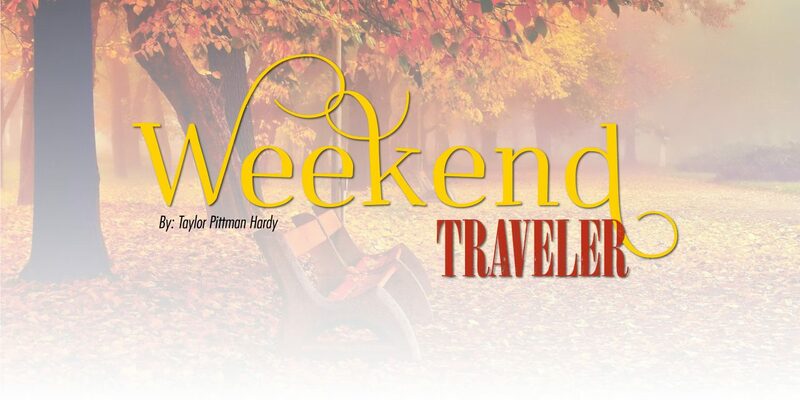 It is good for all ages, families, friends, singles, and groups. 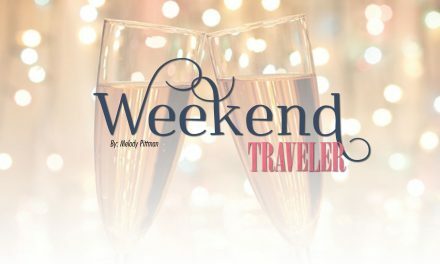 Let the hip neighborhoods, world-class food scene, and plethora of attractions set the stage for a fantastic weekend in Columbus, Ohio. Take time to stroll around Short North and examine the cool street art and fun stores.